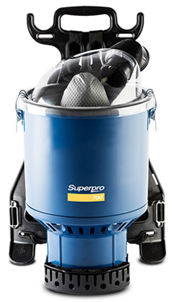 The cleaners favorite commercial backpack vacuum cleaner, the Pacvac Superpro 700 Trans is specifically designed for cleaning on-board aircraft for companies such as Qantas Jetstar and Virgin aircraft both here in Australia, and around the world, as well as offices, work areas and sleeping areas on oil and gas rigs, and on-board ships. The Cleaning Mate Move Out Box, helps to cater to all your bond cleaning requirements. This is another great innovation from Cleaning Mate that we have created to help people in their cleaning needs. 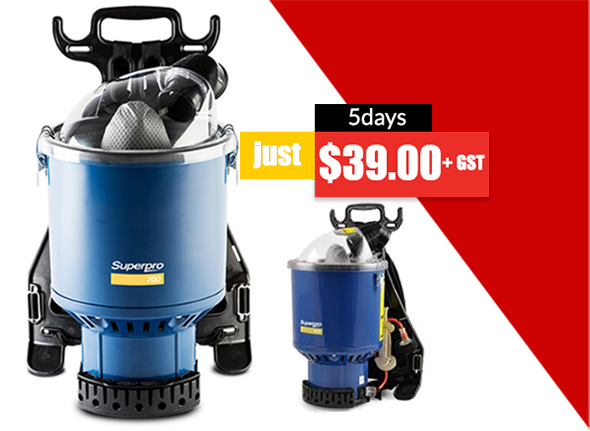 We provide all equipment, PPE and chemicals that you will require for your end of lease clean. Cleaning Mate has been known for it's own unique way to solve it's problems, we came up with the idea of charging $59 for 3 bedrooms that has made us the successful company that we are today and we still continue to grow, still continue to provide great services. You can choose the Move Out Box that suits you, or the Move out box can be customized to your needs. Items can be added and removed to suit your needs. A minimum Hire Period may apply. If a minimum applies Cleaning Mate will let the customer know. The customer acknowledges that Cleaning Mate has the right to inspect the Equipment at all times during the Hire Period and to allow this, the customer gives (company name) consent to enter the property where the equipment is being used. In addition to the Hire Fees and charges set out in the Hire agreement, the customer is responsible for any physical damage to the equipment, reasonable fees associated with any necessary cleaning on return of the equipment.